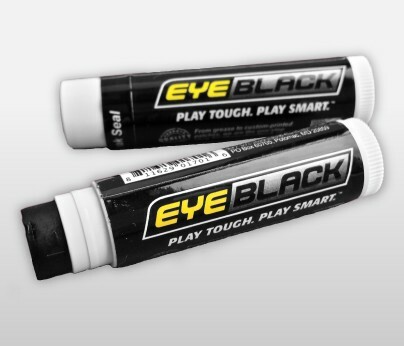 Grease eye black sticks are great for both Athletes and Fans! Easy to use. Get enough for the whole team with one of our bulk eye black team Varsity packs!